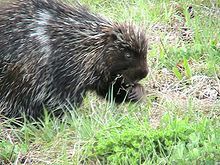 The porcupine is the prickliest of rodents, though its Latin name means “quill pig.” There are about two dozen porcupine species, and all boast a coat of needle-like quills to give predators a sharp reminder that this animal is no easy meal. 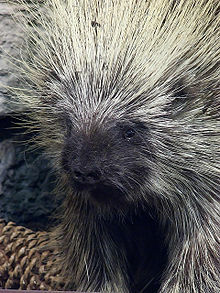 Some quills, like those of Africa’s crested porcupine, are nearly a foot (30 centimeters) long. Many animals come away from a porcupine encounter with quills protruding from their own snouts or bodies. Quills have sharp tips and overlapping scales or barbs that make them difficult to remove once they are stuck in another animal’s skin. 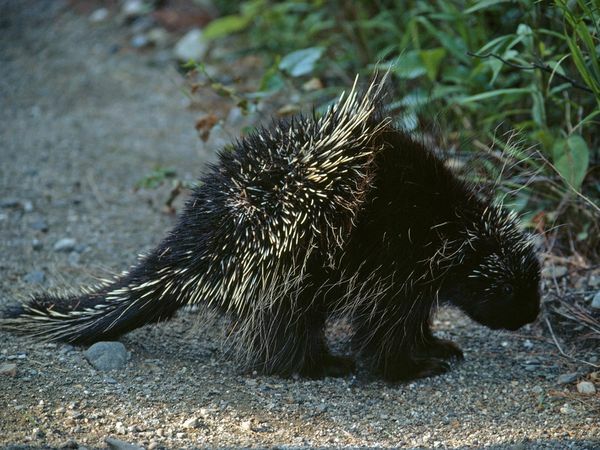 Porcupines grow new quills to replace the ones they lose. This entry was posted in animals, Boston, family life, history, interesting ideas, Massachusetts, photography and tagged animals, Boston, Concord, History, Home, Home & Garden, Massachusetts, travel. Bookmark the permalink. ← Just Sit Right Back…..
http://saturdaycookingateen.wordpress.com/ follow & I’ll follow back!